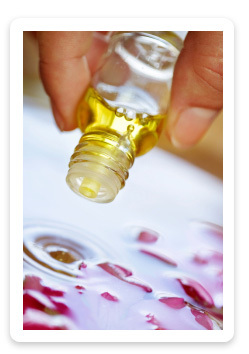 At Banksia Women’s Healing Centre we offer a range of aromatherapy based treatments and essential oil products. Essential oils are aromatic extracts from plants, herbs, flowers, spices and trees that promote healing from within your body. We supply a wide range of therapeutic Young Living essential oils and oil blends suitable for you to use for massage or in an oil diffuser. The steam from the difusser sends out a wonderful fragrance which you will notice when you walk into our clinic.